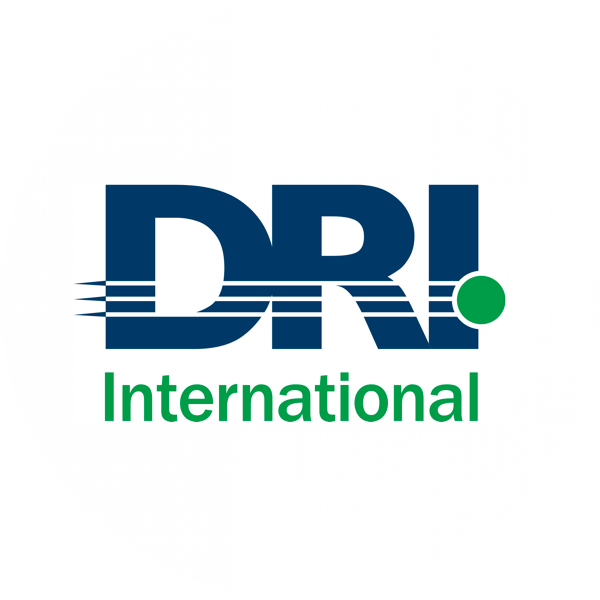 DRI International is the non-profit that helps organizations prepare for and recover from disasters. We achieve this through education, accreditation, and thought leadership in business continuity and related fields. 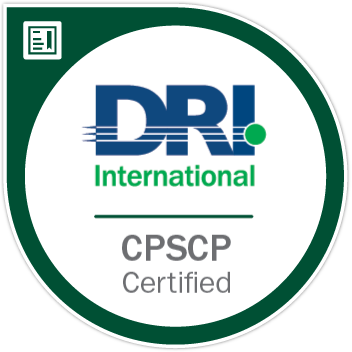 Founded in 1988, DRI International has more than 15,000 certified individuals in over 100 countries. DRI also assesses organizations to determine resilience and offers organizational accreditation and serves continuity professionals through conferencing, outreach, and volunteerism.